Empirical Arts (EA) specialises in the utilisation of music and song as a vehicle to positively impact the numeracy and literacy levels of children, young people and adults. The vision is led by industry professional BASHIYRA and offers a dedicated and current service of CRB Enhanced Creative Facilitators, incorporating vocal training, voice/public speaking and coaching, stage skill presentation and music song-writing sessions, via private one to one, small public workshops and larger multi group participation. All sessions will involve an initial consultation to assess and acquire the need of the client/s, thereafter a comprehensive programme is created with the specific aims as agreed between The Client and The Creative Facilitator. 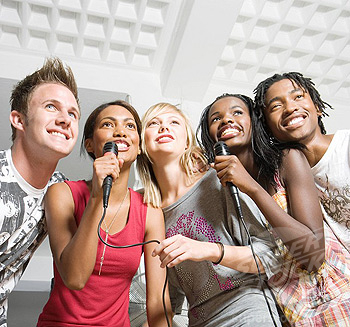 Easy-going singing lessons with a more relaxed approach, in addition to the above formal programming, is also available for the non professional and semi professional child, young person and or adult who simply have a passion to sing. All sessions led by (EA) are informative, fun, interactive and tailored to meet each students abilities.